Listen up! If you're a member of the itty bitty lash committee like myself, i've got your ticket out! IT Cosmetics Hello Lashes Extensions Mascara has been sent from the lash heavens straight to my doorstep to rock my lashes! Seriously, i have a few (very few) mascaras i absolutely love but this one takes the cake! Here's the deal! I've tried several fiber mascaras and after many tragic faux pas, i actually found one that i love. However, i simply can't be bothered with the three step process on a daily basis so i often skip it all together! That is, until one of my favorite brands (you all know i'm an IT girl all the way) created Hello Lashes Extensions Mascara. Clearly they had me in mind when they created this beauty! You see, one simple application is all it takes to get your lashes from well non existent in my case to ladies i've not only entered the room but i own it lashes! The tip of this mascara wand is designed to makes application so easy. 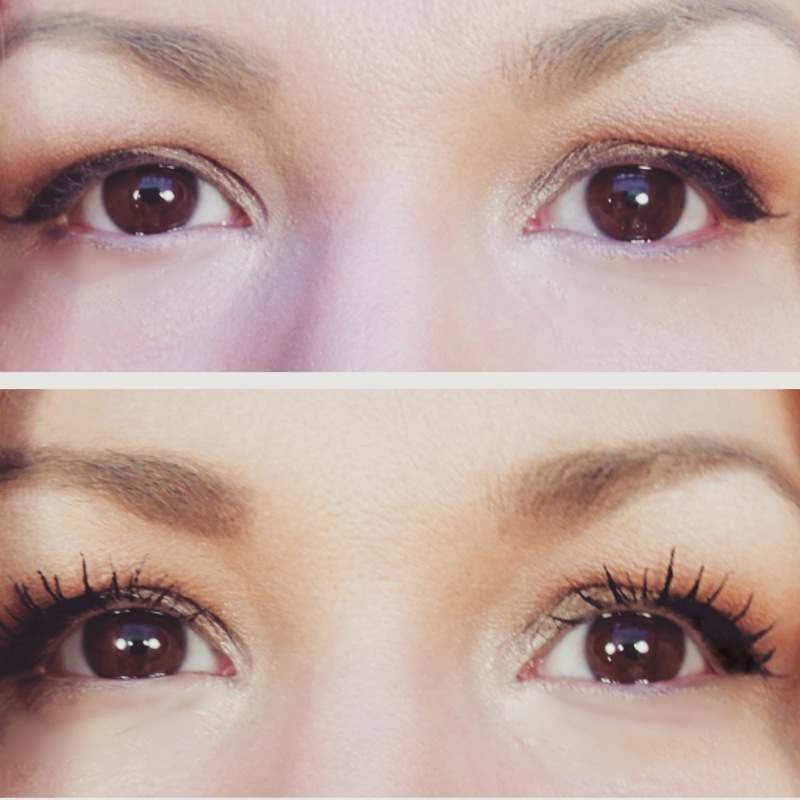 I love seeing all the fibers dispense into my lashes creating crazy length and volume! This is my one step to happy! What's yours? It makes such a huge difference! It is always exciting when you find something that just works! Thanks Shauna! Hope you love it as much as i do!